Welcome to the Days Inn Rice Lake Lodge and Banquet Center - Conveniently located between the Cedar Mall and the downtown business district in Rice Lake, WI. 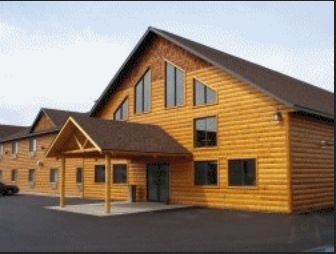 The all New Rice Lake Lodge and Convention Center is now open. The new complex is now taking reservations for weddings, anniversary parties, conventions and more! 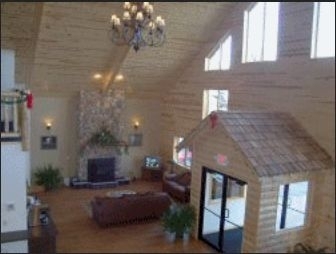 Banquet facilities for large or small groups. Heated Indoor Pool and Spa. Refrigerators and Microwaves available on request. Pets Allowed with permission only. All cancellations must be 24 hours prior to the day of check in or there will be a charge for the room (before 4:00 the day prior). 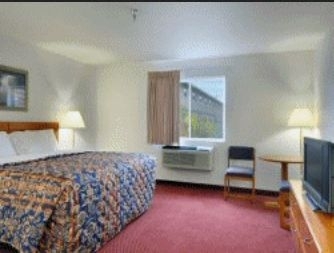 Check in is 4:00 pm or as room becomes available. Check out is 11:00 a.m. Anything later will be charged an extra day. Pets are allowed only with our permission and cannot be left in room without supervision.